Almost 1000 signatures. To support the inclusion of synchronized skating at the Olympic Winter Games, a young skater from Pennsylvania has started a petition a few weeks ago. She hopes to be able to bring her sport and her passion forward. My name is Ava Thompson. I am 15 and I live in Devon, Pennsylvania. 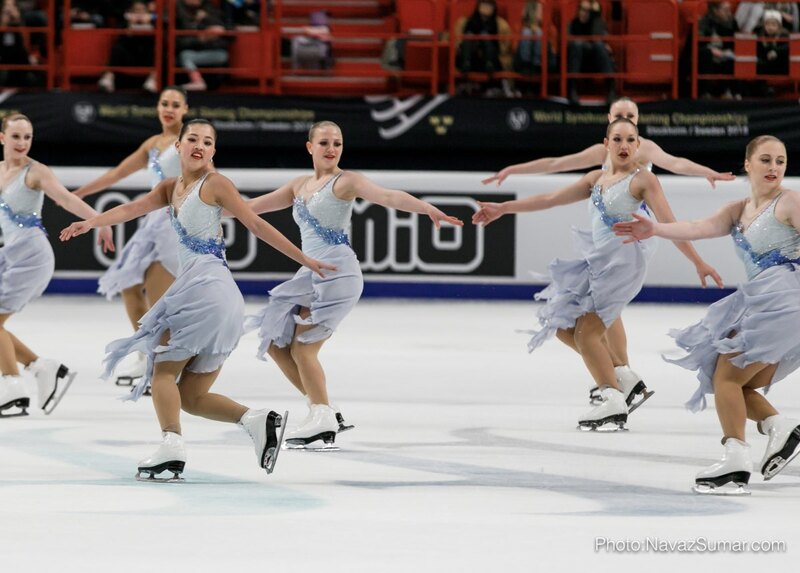 I started Synchronized Skating in 2014 on a Juvenile team. Why did you create this petition? 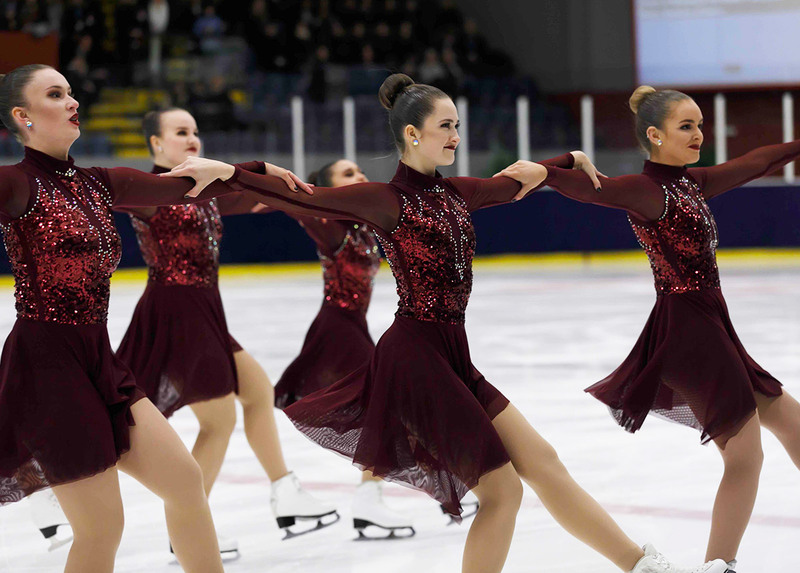 I created this petition because I thought that in order to help get Synchro into the Olympics, we need all the help we can get. I launched it mid-July. The way this petition works is that it never ends, until I “Declare Victory”. What I believe happens is that every time I complete a goal, it updates the Olympic Committee. I may be able to send it to the ISU as well. How many signatures did you receive for the moment? Right now I have 938 signatures. My dream for this petition is to make it to 1,000 signatures and for the ISU or Olympic Committee to acknowledge it. 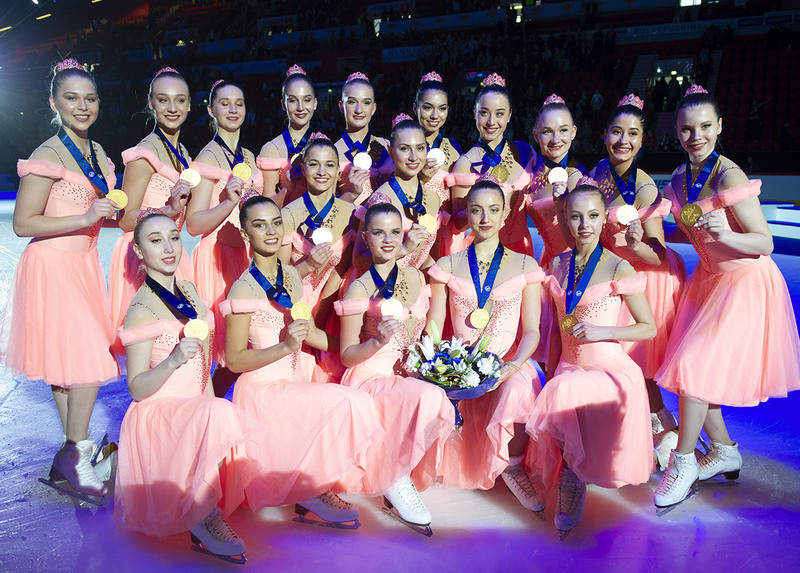 In your opinion, why synchro deserves to be an Olympic sport? Synchro deserves to be in the Olympics for many reasons. First of all, it is an art and a sport. It requires a lot of strength and hard work, but when on the ice, synchronized skaters are also acting. It is a beautiful sport and many people will find it interesting. Synchro is competed internationally already, so allowing synchro into the Olympics would not be difficult. It is not that many athletes, around 16-20 skaters per team, the addition to teams would not be an issue. Synchro is an amazing sport, and adding it into the Olympics would be an honor. I wanna help Ava to get more signatures!